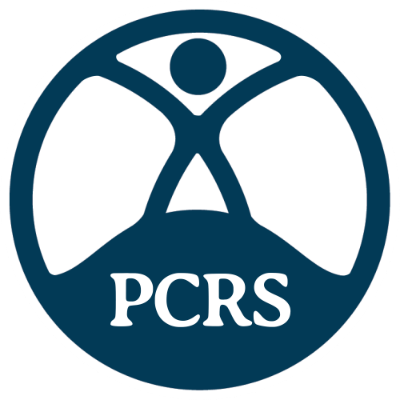 If you are a PCRS member, log in now to automatically receive your member discount on registration. If you are not a member, you can join now to receive exclusive member rates. Please read the conference terms and conditions before confirming your booking. If you are attending the conference for one day only, please specify which day. Where did you hear about this conference? The AstraZeneca satellite symposium will be held on Thursday 19th September from 1830-2000 hours. Please note: To attend the dinner, you must be a healthcare professional and attend the AstraZeneca satellite symposium. Please note: The accommodation bursary is only available to healthcare professionals who attend the AstraZeneca Satellite Symposium and PCRS Conference. Successful applicants of the bursary will be notified. A cheque for £100 will be given at the conference to any successful applicants to put towards accommodation costs on Thursday night following the AstraZeneca Satellite Symposium.